+60173781700. 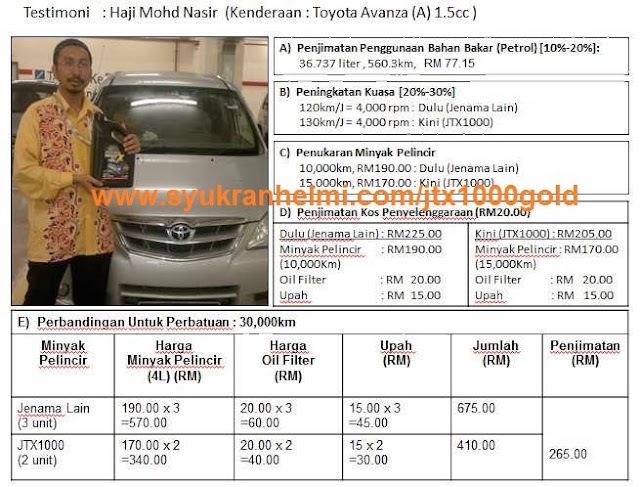 JTX 1000 Gold Engine Oil a new revolution of vehicle technology nowadays. 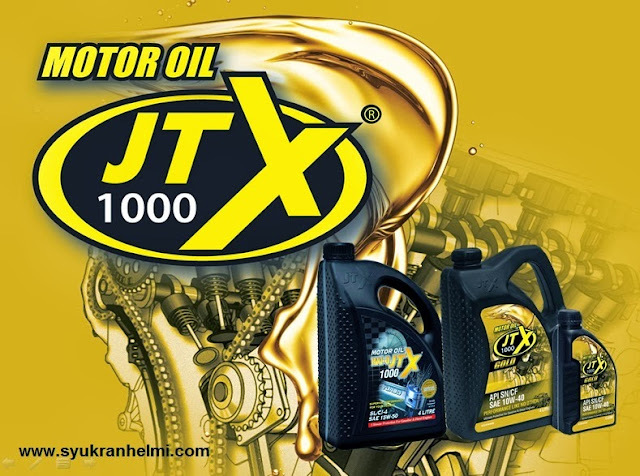 An improve formula from the previous high performance product JTX 1000 Engine Oil. 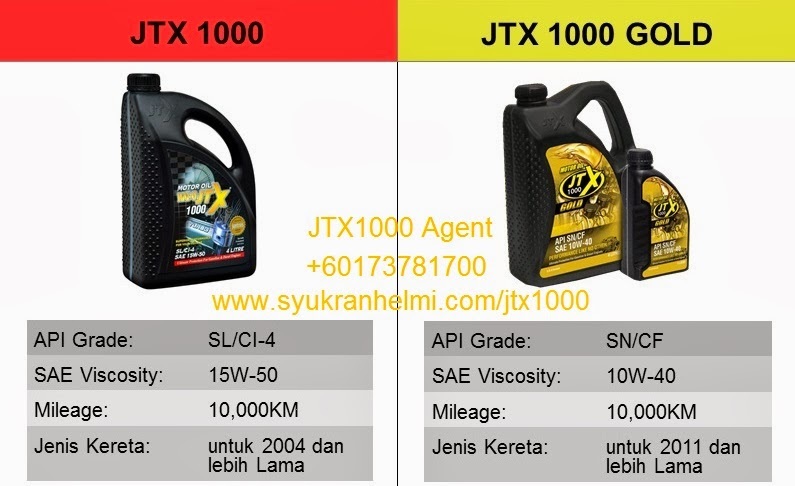 JTX 1000 comes with Best Price Promotion. JTX 1000 and JTX 1000 Gold is a high performance. premium quality multi-grade motor oil deisgned to provide engine cleanliness and protection againt oxidation, wear, corrosion, deposit an sludge formationunder the most severe driving condition . It is developed for use in all types and makes of gasoline and diesel vehicles including those fitted with turbochargers and fuel injection systems. Iys modern formulation ensure great flexibility for mixed fleet operators. · Memanjangkan jangka hayat enjin dengan mengurangkan kesan haus dan lusuh. · Memberikan perlingungan anti enapan, anti karat dan anti oksidasi yang lebih baik. · Pengubahsuai geseran yang lebih cekap untuk penjimatan minyak dan prestasi yang lebih baik. · Pelincir berkualiti tinggi yang menjadiakan enjin beroperasi secara senyap dan lancar. · Menepati ataupun melebihi API SN/CF.